Strategy on Galactic scale! 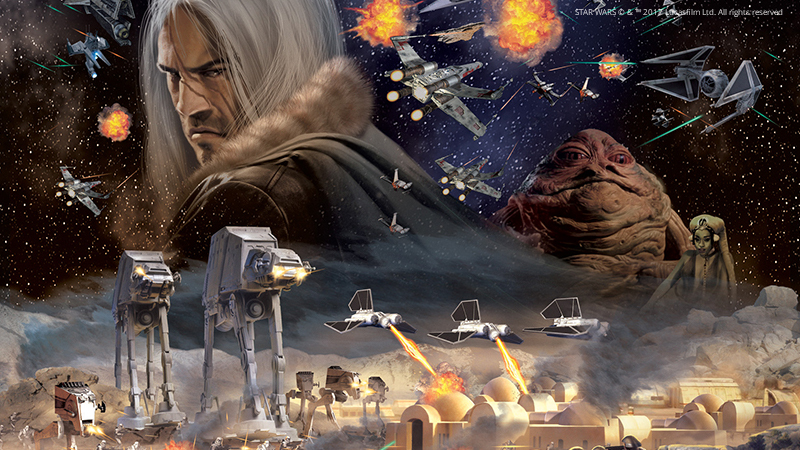 STAR WARS™ Empire at War: Forces of Corruption on this May the Fourth be with You - International Star Wars Day, added to Utomik’s unlimited play subscription. Awaiting your orders! Can't get enough of the Force? Check out other Star Wars titles like LEGO® STAR WARS™ III: The Clone Wars and STAR WARS™ The Force Unleashed II on Utomik now! Continue exploring space in Out There: Omega, where even the Force may not be able to help you...or take a more relaxing but challenging journey into the gravity-bending gameplay of Pid.